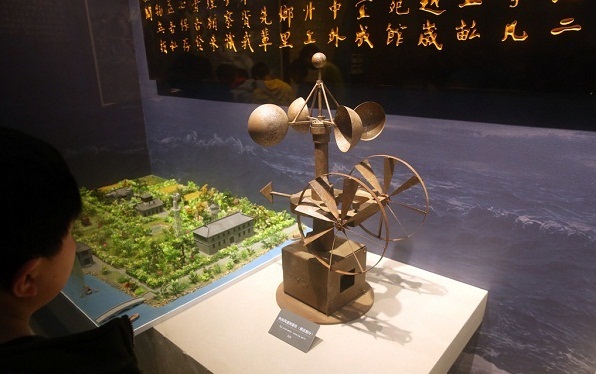 A group of children visited Nantong Meteorology Museum on March 20 to learn more about meteorology and global weather systems. 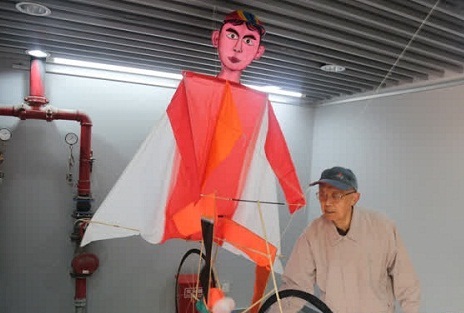 A kite exhibition commences at Nantong’s home of literature and art in Nantong, East China’s Jiangsu province, on March 20, with 72 kites on display. 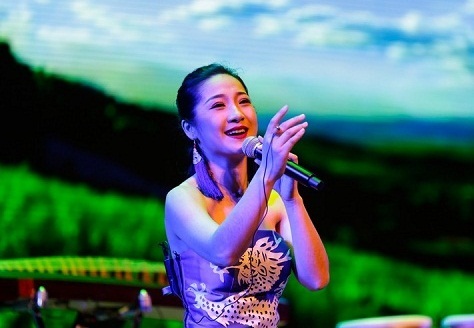 Female performers entertain a crowd during a folk concert staged at Gengsu Theater in Nantong, East China’s Jiangsu province, on March 9. Xichang Primary School in Haian county has pioneered the integration of classic performances and exam-oriented education across the county. 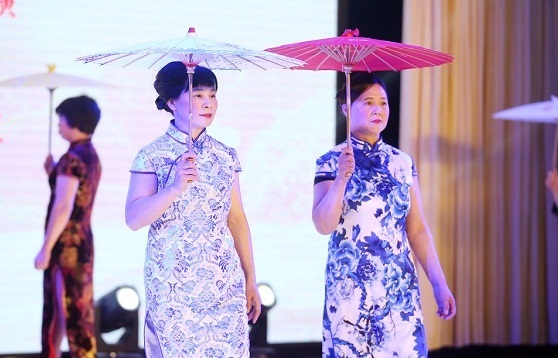 A qipao fashion show is held in Gangzha district, Nantong, East China’s Jiangsu province, on March 1, to celebrate the upcoming Women’s Day. 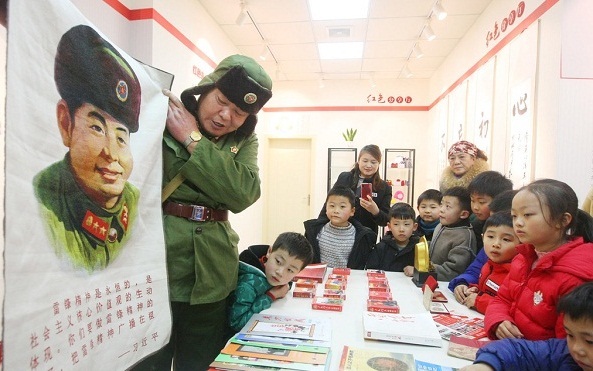 An exhibition themed on Lei Feng, a legendary Chinese soldier known for his generosity and altruistic deeds, took place in Gangzha district, Nantong, East China’s Jiangsu province, on Feb 28. 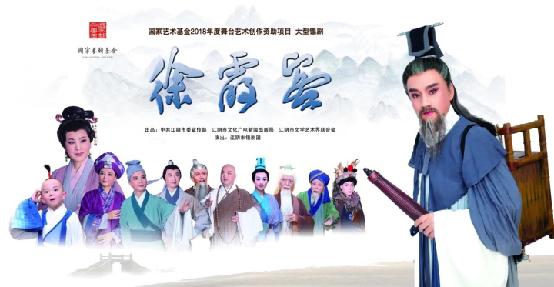 A Wuxi-style opera, Xu Xiake, will be staged at Nantong Gengsu Theater in Nantong, Jiangsu province on March 7. 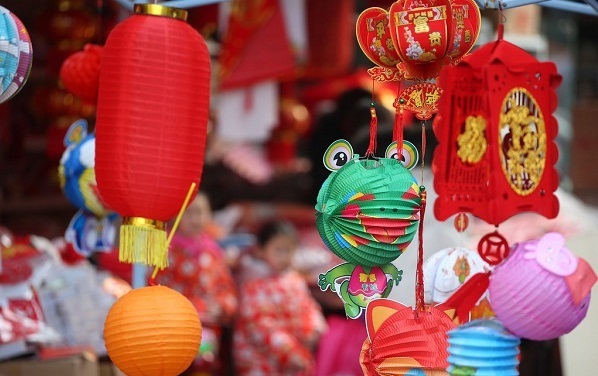 The lantern market in Nantong is currently experiencing high demand due to the upcoming Lantern Festival.